On 27 October 2015, new regulations were passed in the UK to prevent EU citizens or family members of EU citizens applying for British nationality if they do not first hold a permanent residence card. After a period of five years’ continuous residency in the UK, you can apply for this permanent residence card (as long as you meet the set of criteria) and then to naturalise as a British citizen after a further 12 months. 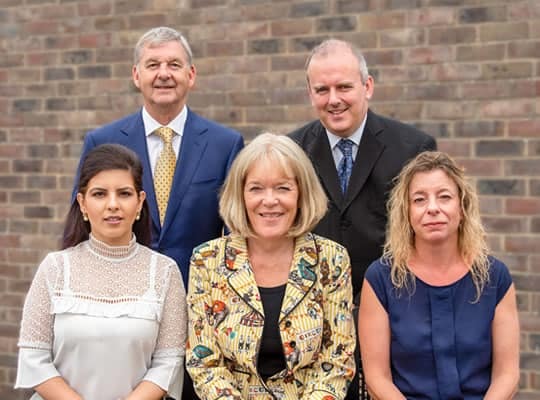 For more than a decade we have been assisting businesses and individuals with immigration and visa enquiries, providing sound advice and successfully handling applications. We have a highly trained and knowledgeable workforce who enjoy providing clients with the best possible outcomes. Friendly, personal service which made light work of the process. Supportive, helpful, expert advice, every step of the way. We have worked with UK Visas for over ten years now. We’ve always been impressed with the service they have provided Highly recommended! We’ve used UK Visas twice and both times the service has been prompt, professionaland successful. Would definitely use them again. We are regulated by the Office of the Immigration Services Commissioner (OISC). Our registration number: F200300183. Please note we are NOT a UK Government body or agency and have no connection with the UK Government. 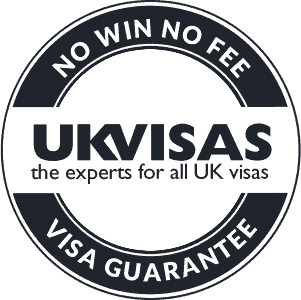 We provide a ‘No Win – No Fee’ guarantee for all points-based system visa applications unless expressly stated at the time of appointment. We will guarantee our service for these applications by offering a full refund on our fee should it be unsuccessful. These guaranteed terms are conditional upon the client being able to demonstrate to the satisfaction of the Home Office that they have earned the income claimed or that they have the necessary funding in place for maintenance or are fully conversant with their business plan in the case of Tier 1 Entrepreneurs. It also presumes that neither the applicant nor their dependants have previously come under scrutiny or been under investigation by the Home Office for any immigration matter. In order that we can do our job properly the necessary information and details required should be made available and they must genuine as well as accurate.